Production has already begun on the new series, though no premiere date or cast information has been announced. Arlene Klasky, Gábor Csupó and Paul Germain, creators of the original 1991 series, will return as executive producers. 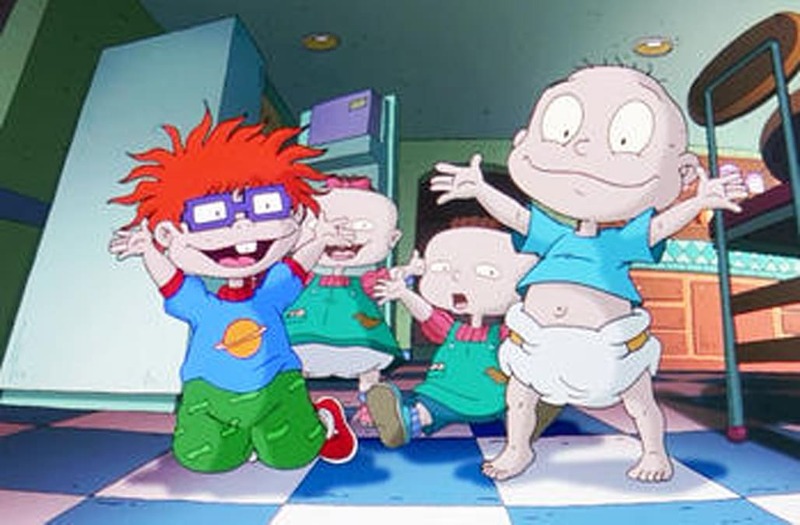 Both projects will feature the original characters Tommy Pickles, Chuckie Finster, twins Phil and Lil DeVille and Angelica Pickles, as well as introduce new ones. It becomes the latest Nick project to get a revival, following the recently announced return of “Blue’s Clues” and upcoming “Rocko’s Modern Life” and “Invader Zim” specials.